Infrared electrical inspections find hot spots caused by defects in connections and components. Infrared thermography is used to find areas of excess heat (caused by increased resistance) so that problems can be corrected before a component fails, causing damage to the component, creating safety hazards and productivity loss. Because increased heating is a sign of failure, infrared is the best diagnostic tool available for finding these hot connections in the early stages of degeneration. 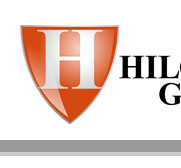 The Hilgeman Group's IR inspection services are designed to provide our clients with the many benefits of infrared thermography without the need to make the capital investment in equipment and employee training. 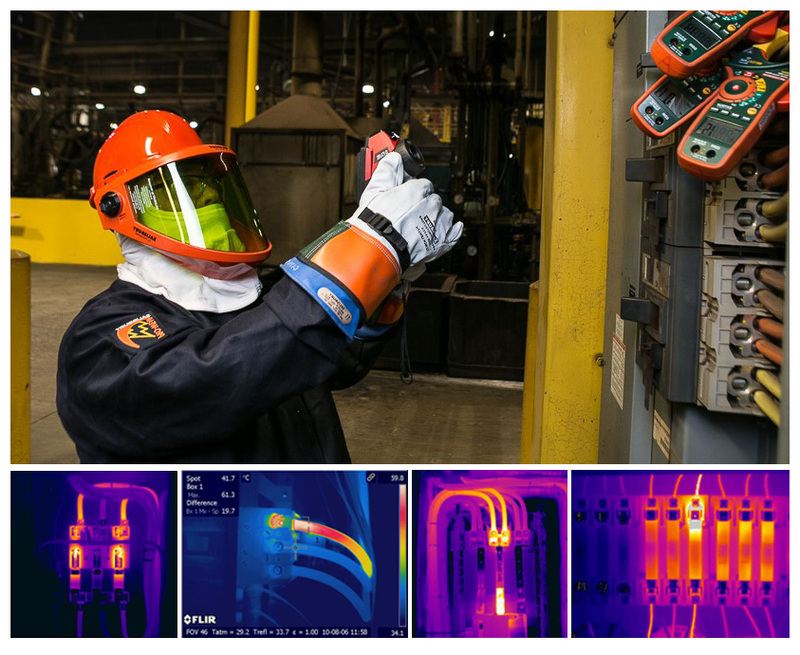 Our certified Electrical Safety Specialists and Safety Engineers make the thermography process highly cost-effective and efficient. Clients are provided with full color thermography reports with recommendations for cost-effective corrective actions.